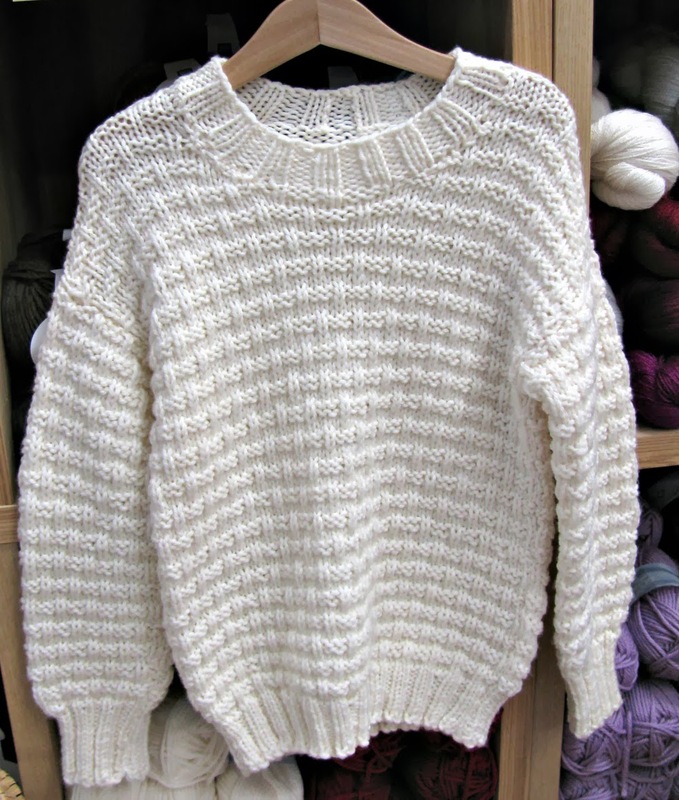 Whilst knitting for your Spring/Summer wardrobe... how about something cosy and fast for the current Winter weather! 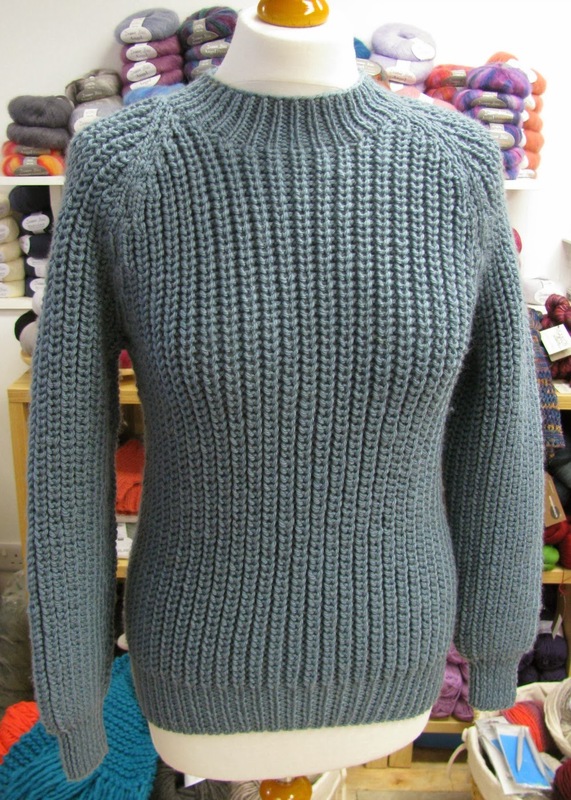 We now have three new chunky garment samples in the shop. We've used Wendy Merino Chunky and Rico Fashion Highland Chunky. lots of patterns and yarn in the shop! comes with short sleeves too.